2. Compaq G-60 series Laptop LCD Hinges For HP Compaq G60 Series G60-100 G60-100cto G60-100em 750 "
3. 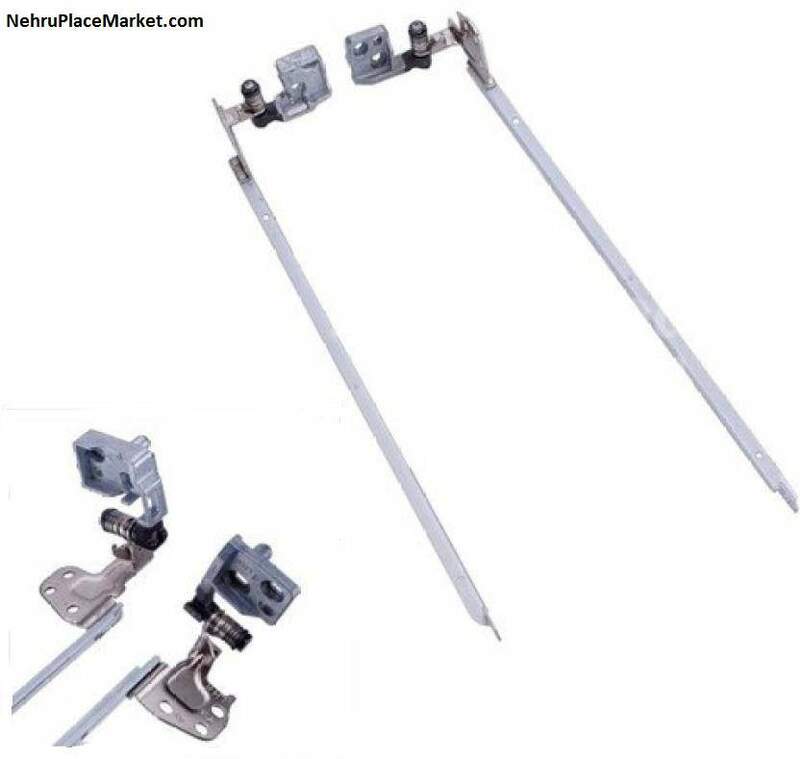 IBM Thinkpad Sl500 IBM Lenovo Thinkpad Sl500 2746-6zu Laptop LCD Hinges Pair 880 "
4. Compaq Presario C737el HP Compaq Presario C737el C737tu C738tu Hinge 850 "
5. Lenovo G450L Laptop LCD Screen Hinge for IBM / Lenovo G450L series 550 "
6. Lenovo G450A Laptop LCD Screen Hinge for IBM/ Lenovo G450A series 540 "
7. Lenovo G455 Laptop LCD Screen Hinge for IBM / Lenovo G455 series 530 "
8. Toshiba SATELLITE C640 Toshiba SATELLITE C640-116 Laptop Hinge - by REGA IT 575 "
9. IBM G450 Laptop LCD Screen Hinge for IBM G450 series 525 "
11. HP 15-R007TU LAPTOP LCD Hinges For HP Pavilion for models 15-R007TU, 15-R007TX, 15-R008NA and 15-R008TU 600 "
12. HP G6-2000 Hp Pavilion G6-2000 Laptop Screen Lcd Hinges Left & Right Pair 405 "
13. 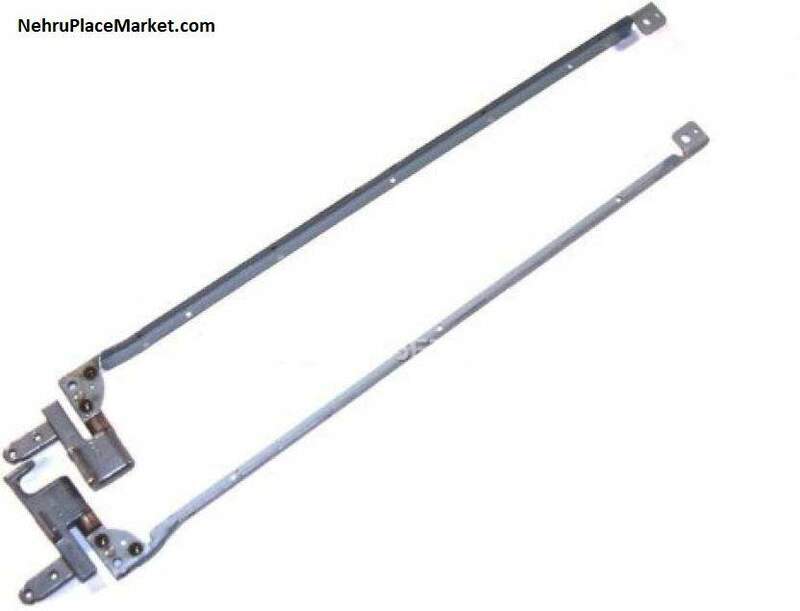 HP DV6670EJ HP PAVILION DV6670EJ Laptop Hinge 610 "
14. HP 6715B HP 6715B Laptop Hinge 600 "
18. Acer Aspire 4736Z Acer Aspire 4736Z Laptop Hingr - Am05H000200 Am05H000100 Kal90 550 "
19. Compaq PRESARIO CQ45-105TX COMPAQ PRESARIO CQ45-105TX Laptop Hinge - Rega IT 450 "
20. HP Pavilion G6-2301TU HP Pavilion G6-2301TU Laptop Display Hinges 681812-001 515 "
21. HP Pavilion G6-2226TU HP Pavilion G6-2226TU Laptop Display Hinges 681812-001 590 "
22. Dell Latitude E5420 Dell Latitude E5420 Laptop Screen Lcd Hinges Left & Right Pair Laptop Hinge 700 "
23. Lenovo Ideapad Z570 Lenovo Ideapad Z570 Laptop Hinges Pair - SNR-RLZ57 SZS-M151 BKT-1 460 "
24. Lenovo 3000 G400 G410 Lenovo 3000 G400 G410 Laptop Screen LCD Hinges Left & Right Pair - HTC 500 "
25. Lenovo Ideapad Y530 4051-54U Lenovo Ideapad Y530 4051-54U Laptop Hinge - Rega IT 600 "
Your search for all type of laptop hinges must have ended here with detailed prices are published by Cost to Cost, computer empire dealers bove in table.